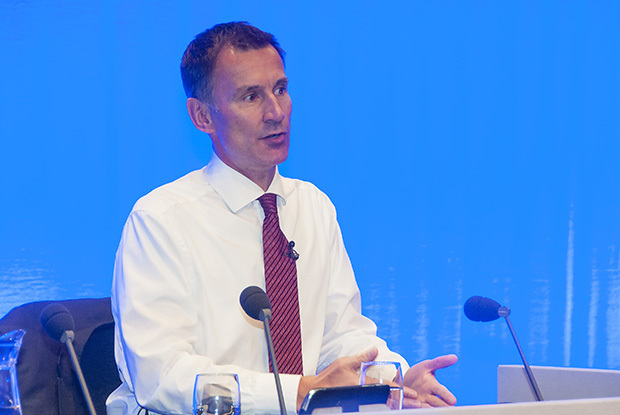 Health secretary Jeremy Hunt has admitted the government is struggling to meet its pledge to increase the number of GPs in England by 5,000 by 2020. In an interview with The Guardian to mark him becoming the longest-serving health secretary in history, Mr Hunt said: ‘We do need 5,000 more GPs and we are struggling to deliver that pledge, but I’m absolutely determined to do so because GPs are working incredibly hard; too hard. 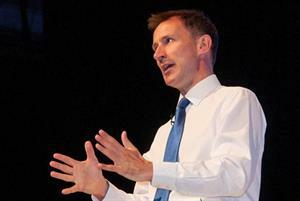 However, he said that he remained committed to increasing the number of GPs in the NHS. ‘This is not a pledge that we’re abandoning because it’s a very, very important pledge for the NHS and with general practice. It’s just taking a bit longer than I had hoped,’ he said. Mr Hunt first suggested increasing the GP workforce by 5,000 GPs in 2014 and the target formed part of the Conservatives’ 2015 election manifesto under former prime minister David Cameron. While the pledge was omitted from the party’s 2017 election manifesto, the Conservatives later confirmed they were committed to the target. However, it has been clear for some time that achieving the target by 2020 was becoming unlikely. The latest official workforce figures, published last month, showed that the number of full-time equivalent GPs in England fell by 1,340 between March 2016 and March 2018, a drop of 4%. 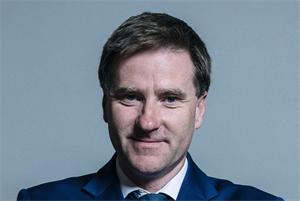 In light of Mr Hunt's comments, the RCGP called on the government to implement 'new, innovative measures' to meet the target to recruit 5,000 more GPs. 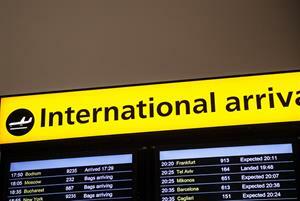 She added that the government must relax immigration rules to make it easier for GP practices to employ appropriately-trained doctors from overseas, something the college called for earlier this week, and add GPs to the Migration Advisory Committee’s shortage occupation list. According to The Guardian interview Mr Hunt blames the drop in GP numbers on the number of doctors retiring early. The latest national GP workload survey found that two in five GPs plan to quit direct patient care in the next five years - the highest figure ever recorded in the survey. 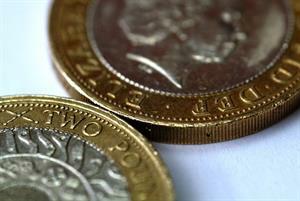 Last week NHS England announced a new £10m funding package to help GP retention schemes maintain the GP workforce. Mr Hunt also told The Guardian that prime minister Theresa May will give the NHS a ‘significant increase’ in its budget to coincide with the health service’s 70th anniversary in July. 'You should not underestimate how committed she is to the NHS. So she is absolutely 100% behind getting this right,' he said. Mr Hunt said that lack of staff was ‘the biggest priority that we have now’ and that the NHS needed a long-term funding settlement to ensure it could recruit the staff it needed to deal with an ageing population.